Mirror configurations confine the plasma in a solenoidal magnetic "bottle". 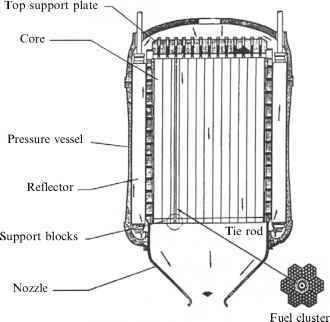 They are a natural candidate for fusion propulsion since they allow the plasma to exhaust at one end of the "bottle", thus producing thrust and, simultaneously, direct energy conversion [Kammash, 1995a]. The key question is: Can mirror configurations achieve the fusion power density needed for space propulsion? In this context, the most recent review of the status of mirror research is still that in [Post, 1987].